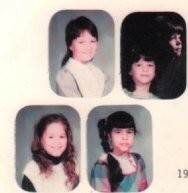 Sarah as a 4th grader, top left. A while back I wrote about my year teaching fourth grade. It was a long time ago, almost 26 years. I’ll always think of the kids from that class as 9 and 10 year olds. But of course if it’s been 26 years, so the kids are all grown up. 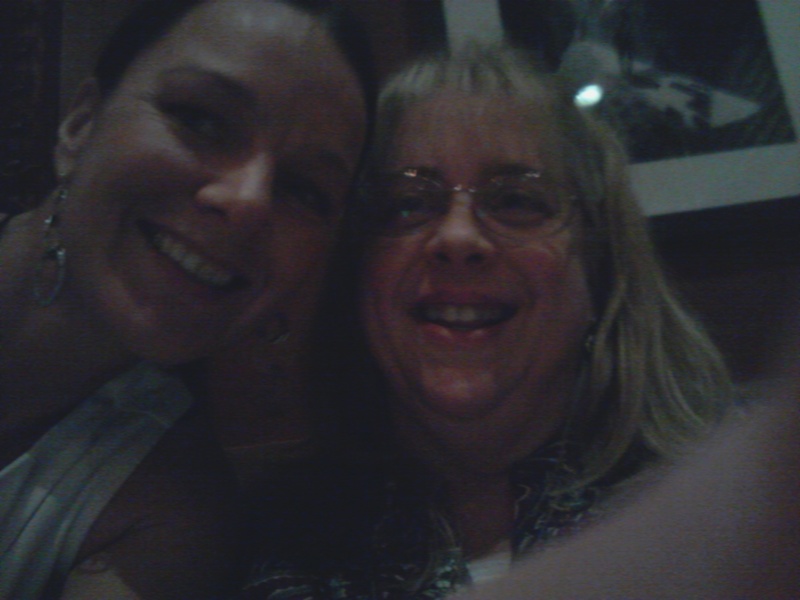 Imagine my surprise last night when I was out to dinner at Sienna, with my sisters, mom and aunt, celebrating my aunt’s birthday, and I had a chance to see one of my former students. We took this selfie and then posted to Facebook. The cool thing about that was the other former students who also saw the posting. Thanks, Sarah!! 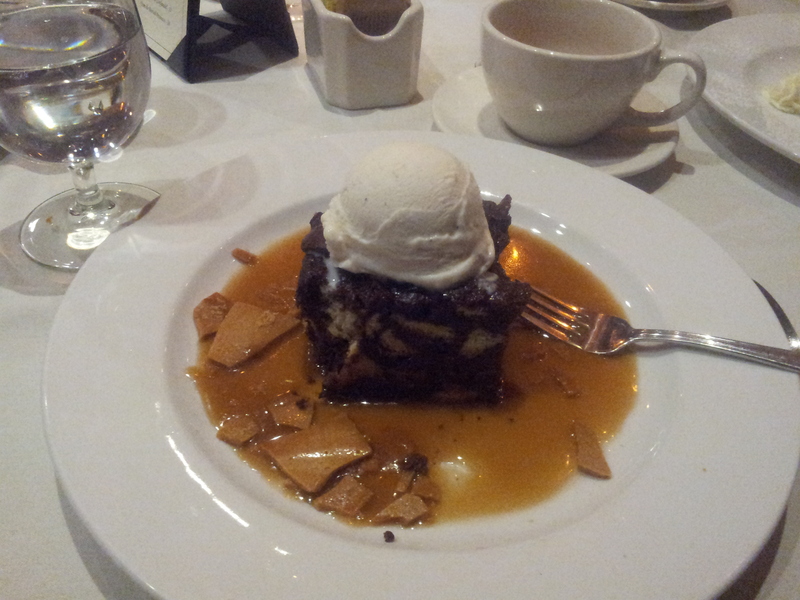 Chocolate bread pudding for dessert at Sienna was amazing!